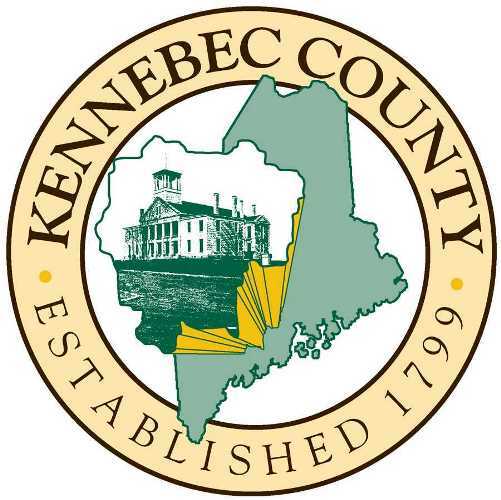 Kennebec County data is available in CD format. It has the inscriptions of 345 cemeteries and 135,000 names from 31 towns. It includes various search options by name or by town, and is easy to work with. It is available from MOCA only on CD, at $99.50 including shipping. Purchase online by using the "Add to Cart" button, or print and mail the order form below if you prefer to pay by check.